Dr. Kelly Coleman joined Bienville Orthopaedics in August of 2018. Dr. Coleman received his Bachelor of Science in Chemical Engineering from the University of Alabama in Tuscaloosa. After completing his Doctor of Medicine and Anesthesiology Residency at the University of Alabama School of Medicine in Birmingham, Dr. Coleman went on to complete his Interventional Pain Management training at the University of Mississippi in Jackson, MS. He then relocated to Nashville, TN where he served as an Attending Anesthesiologist at Anesthesia Medical Group for several years before joining Bienville Orthopaedics. Dr. Coleman’s clinical interests include failed back syndrome, neuropathic pain, and osteoarthritis of the spine. 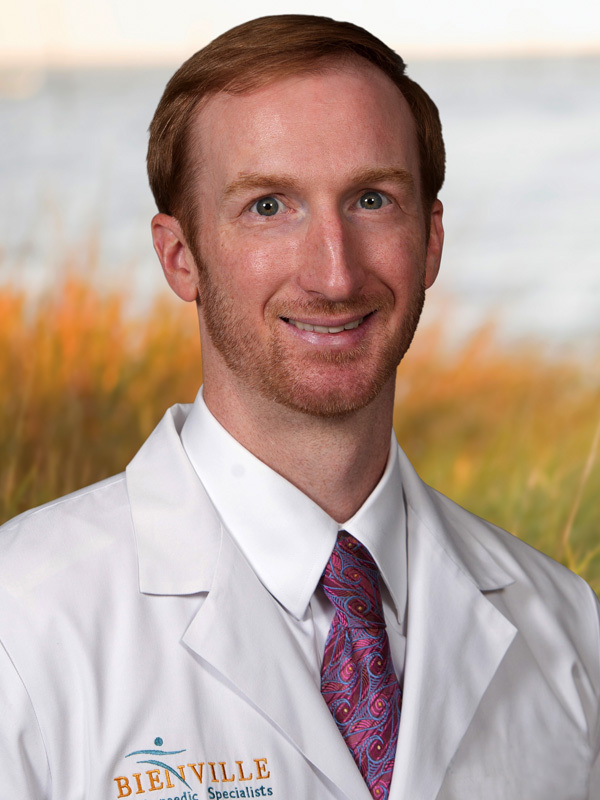 Outside of the office, Dr. Coleman enjoys fishing, golfing, and spending time with his wife, Meredith (a native of Ocean Springs), and two children. Dr. Coleman sees patients at our East Lake Office and Biloxi Office.